In another announcement that will have US cannabis farmers green with envy, Canada has announced that the federal government will be providing funding for cannabis farmers. As soon as Canada officially launches the recreational cannabis market this year, cannabis farmers will get to enjoy some funding privileges that other farmers do, revealed the agricultural ministers during their annual meeting early last month in Vancouver. Companies who produce cannabis plants for either the medicinal or recreational sector will be able to qualify for a part of the agricultural funding that has been offered to farmers, which is part of the many programs provided by the government to support the farming community. However, this doesn’t mean that cannabis farmers will be treated in the same manner as those who cultivate dairy or corn, for example. There will be certain exclusions, such as the AgriInvest and AgriStability programs, two of the most popular subsidy programs in Canada, BC Agriculture Minister Lana Popham disclosed to iPolitics. These programs, which protects farmers from unforeseen occurrences such as market fluctuations and damaged crops, cannot be made available to pot growers just yet since the industry is still too unstable. But when the market is more mature, perhaps things could change, says Rick Burton, deputy minister for agriculture in Saskatchewan. “Governments agree to monitor this over the coming years as the cannabis industry matures and stabilizes,” a media spokesperson said to the Western Producer. Although the scope of coverage is still unknown, the federal government will ensure that pot growers will be able to apply for funding with projects that are related to innovation and the environment. Farmers in the US also get to enjoy subsidy programs, although cannabis farmers aren’t. It all boils down to the fact that cannabis is a Schedule 1 substance according to federal law. So if you’re a cannabis grower in the US, you’re all on your own. Things are vastly different in Canada, where the territorial, provincial, and federal governments work in a joint effort to support farmers, cannabis or otherwise, through the Canadian Agricultural Partnership. A $ 3 billion investment over the next five years ensures that farmers have an easier time applying and accessing subsidies as well as other services. Even Canada’s hemp farmers are one big step ahead of their counterparts in the US. Hemp farmers will be allowed to grow their crops for CBD. “They, as a government, are being smart to us as entrepreneurs, because if they waited one or two more years the American market would have blown us up,” says Chris Dzisiak, hemp farmer and president of the Parkland Industrial Hemp Growers Co-Op. Hemp cultivation has been legal in Canada since 1998, even if CBD and the other cannabinoids found in the cannabis plant were considered controlled substances. This meant that farmers were only able to legally harvest hemp grain to be used in fibers, food, and textiles while hemp leaves and flowers containing the valuable cannabinoids were left in the fields to decompose. Even if hemp in Prairie is still a minor crop compared to others, the market is expected to grow and Canada remains to be the world’s number 1 industrial hemp grower, according to Slaski. “Farmers are always looking for alternatives, and right now wheat prices are low, canola is sliding a bit… so hemp gives them some alternatives,” says Russ Crawford, president of the Canadian Hemp Trade Alliance. “Some years there’s a high value for the oil, other years it’s meal; well we’ve got a third option here, which is the cannabinoid piece of it. So now you’ve got this trifecta of opportunity within one plant,” Crawford says. But successfully harvesting the CBD from hemp won’t be easy once hemp grain is collected. “The fear is that if you do collect the material… these brittle structures on the leaf or flower surface will break off and all cannabinoids will end up in dust,” Slaski says, referring to trichomes. Big canna companies are already eyeing the hemp market in Canada though. Aurora Cannabis Inc. has just acquired majority stakes in Hempco Food and Fiber Inc., a hemp food company; and Canopy Growth Corp. acquired Green Hemp Industries Ltd., a Saskatchewan hemp business. 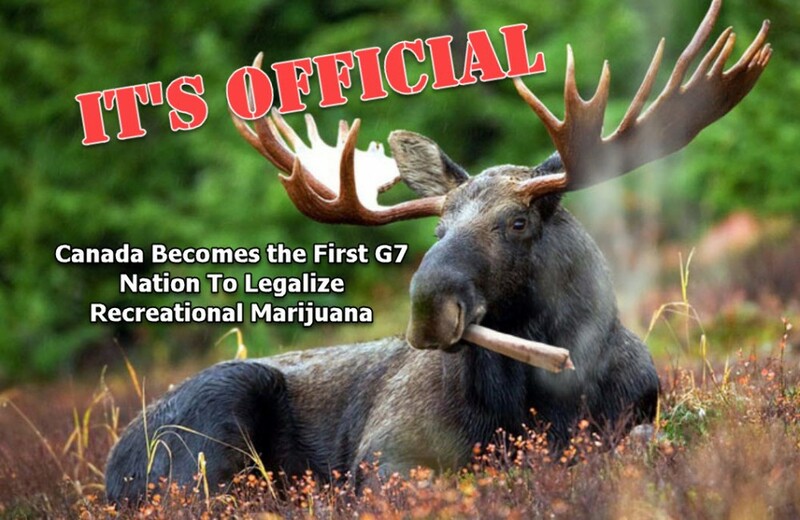 CANNABIS GOES FULL RECREATIONAL, CLICK HERE. 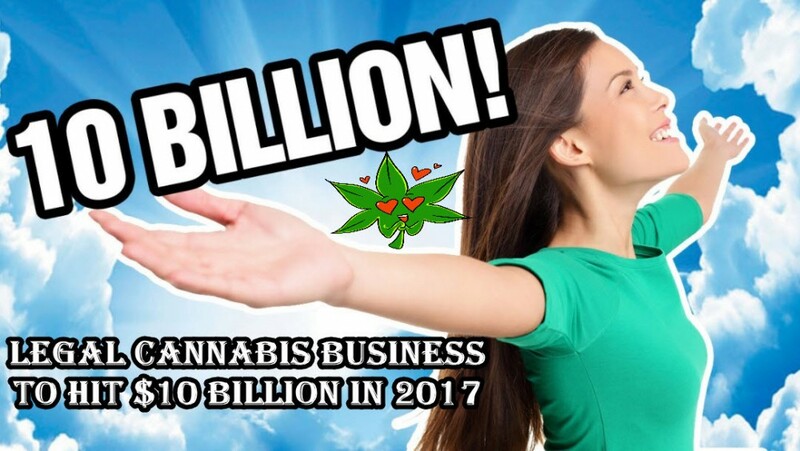 CANADIAN WEED IS WORTH $ 10 BILLION, CLICK HERE. 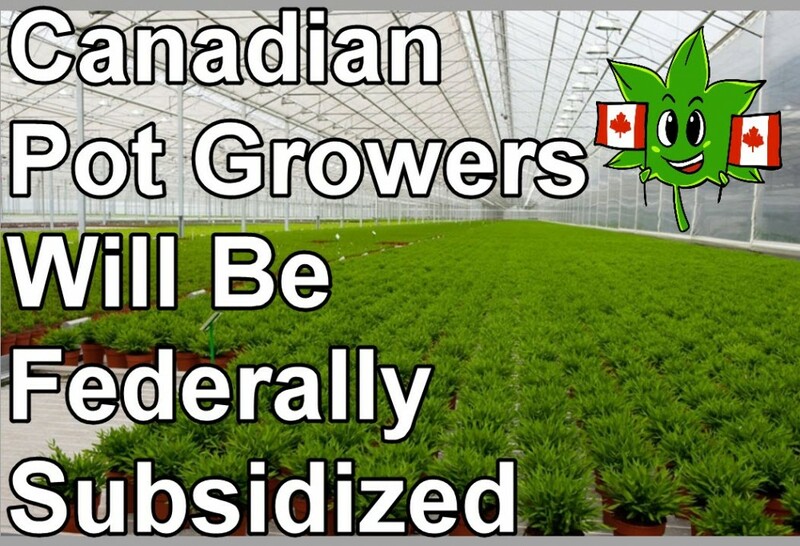 Canadian, Federally, Growers, Subsidized. Bookmark.